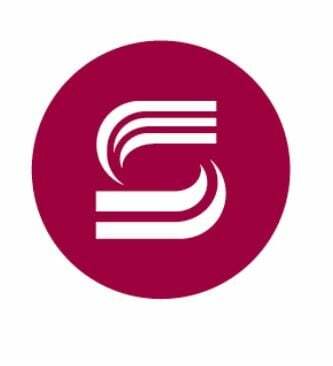 Standard Chartered and Commerzbank AG are among companies targeted by investors suing Steinhoff International Holdings [JSE:SNH] to recover as much as €12bn (R190bn at current exchange rates) they claim they lost because of accounting irregularities at the retail giant. Other businesses with links to Steinhoff including Absa, auditors Deloitte and Roedl & Partner were also named as co-defendants as the shareholders seek to recoup their money. Individuals targeted include former Steinhoff CEO Markus Jooste, ex-chairperson Christo Wiese and former CFO Ben la Grange. Furniture retailer Steinhoff plunged more than 90% in December after it said it couldn’t release its financial results and was trying to figure out if there was a €6bn hole in the balance sheet. The company in July won support from creditors to restructure €9.4bn of debt. Auditors at PwC are investigating the accounts and aim to publish a report by the end of the year. A spokesperson for Steinhoff said the company hasn’t received any court papers in the matter. A Commerzbank spokesman said the lender doesn’t comment on current or potential client relationships.